Our full truckload includes a number of models such as - Tata Ace, Tata 407, Mahindra Pick-Up, Eicher 14 Feet, Eicher 17 Feet, Eicher 19 Feet, Tauras 16 Ton, Tauras 21 Ton whereas Part Load includes Bulk parcel services, packages, Automobile Delivery TruckGuru helps to support good transportation of customers Ahmedabad to Rajkot and across pan geographic locations. 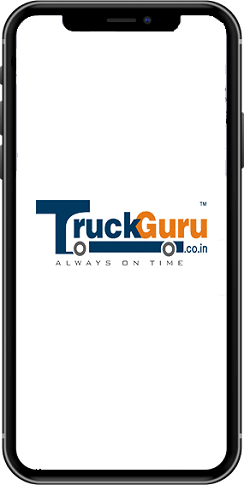 TruckGuru – Trucking Company also gives you the facility which is wide-ranging and advanced like from real-time tracking to transparent rate charts. 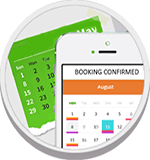 On time delivery and online bill payments and lots more.